Stay at the wonderful Hillview Inn owned by the wonderful Mr and Mrs Velu. You will love the Hillview Inn’s convenient location and relaxed atmosphere. Hillview Inn is only a two minute walk from Tanah Rata giving it a great location. The rooms at Hillview Inn have beautiful rooms that all have bathrooms and a wonderful private balcony. Amenities of stay at the Hillview Inn are broadband internet, wifi, email, fax, and international telephone services. You will also have access to daily laundry service, a large peaceful garden area, rain forest tour, and free pick up service from the bus station. From the bus station you can get a direct minibus transfer from Cameron Highlands to Taman Negara, Gua Musang, Pulau Perhentian, and to Penang. There is also a lovely cafe named Hillview Inn called the Hillview Cafe. At the Hillview Cafe you can enjoy amazing low cost meals. For breakfast you can enjoy an amazing farm egg, sausage, baked beans, toast and tea or coffee. For Lunch enjoy the amazing banana pancake with honey or the mushroom soup with toast. 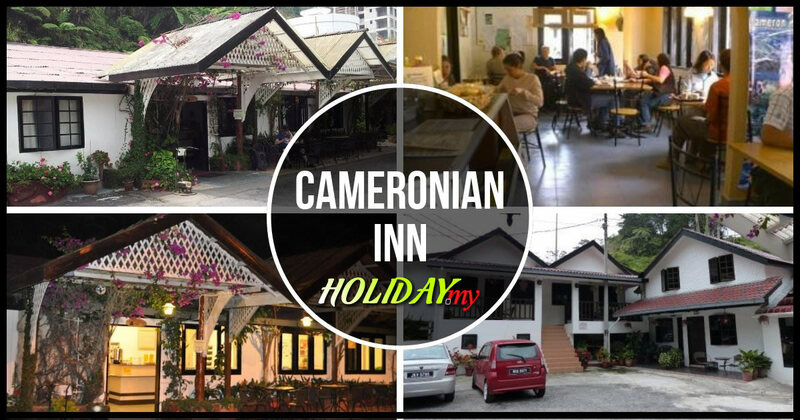 With the awesome location, amazing amenities, and wonderful prices you will love staying at the Hillview Inn while visiting Cameron Highlands.